When many people hear the word “androgens,” they think of steroids used by bodybuilders and athletes. That is not what we are here to discuss. Androgens are chemical messengers in the body that fall under the classification of steroid hormones. 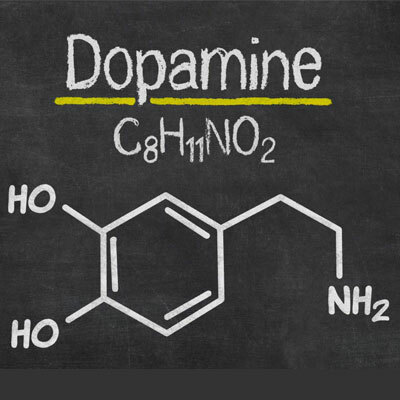 The most common androgen hormones are androstenedione, testosterone, dihydrotestosterone (DHT), dehydroepiandrosterone (DHEA), and DHEA sulfate. The question of “do androgens increase testosterone levels” is a complex one, as many hormones influence the production of others in some way. Can HGH Help with a Joint Pain? There is an old joke that joint pains can predict the weather, but stiff, achy joints are no laughing matter. Pain in the knees, hips, hands, fingers, toes, or ankles can make it difficult to enjoy life. Even worse, degenerative conditions such as arthritis can severely reduce a person’s quality of life. How can HGH help with a joint pain that is standing in the way of you and your plans for the future? 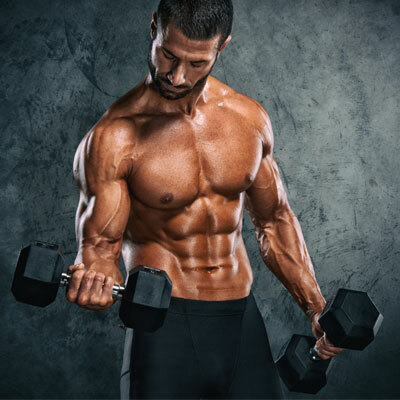 What Is Testosterone Undecanoate and Should I Use It? For men with low testosterone, there are many options for treatment. 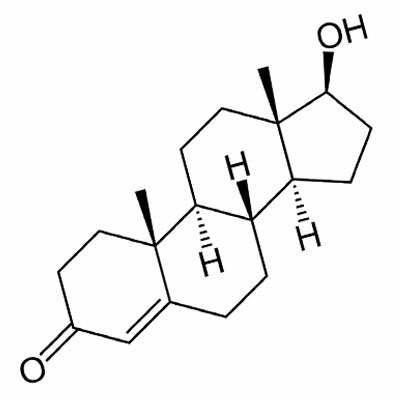 One of the newest products approved for use in the US is testosterone undecanoate (Aveed). As with testosterone cypionate and testosterone enanthate, Aveed is a long-lasting injection. 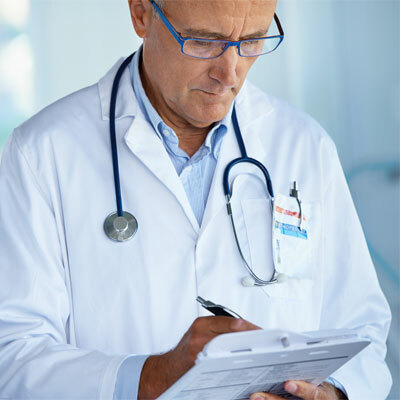 Unlike the other two, more commonly recognized and used treatments, testosterone undecanoate comes with severe warnings and is not approved for at home use. Exercises for Low Testosterone: What Works and What Doesn’t? The best-prepared exercise plan can significantly increase testosterone production. That is a fact. On the flip side, working out too much or the wrong way can devastate your testosterone levels. In this guide, we show you the best exercises for low testosterone to help you boost your body’s natural hormone production.